If you want to do changes, both in life and in business. 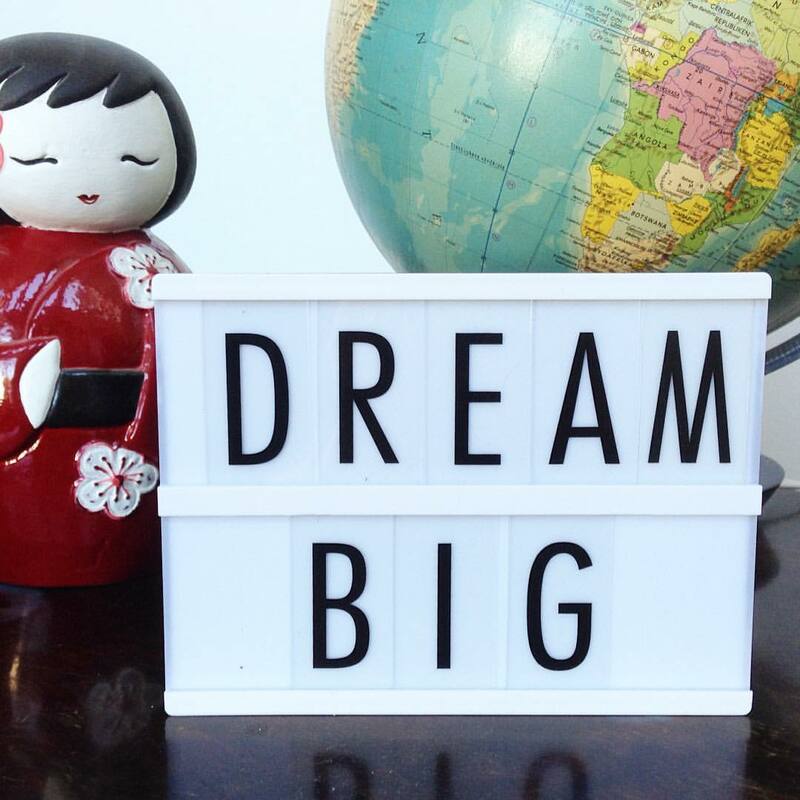 You need to dream big. Because if you can´t dream it. It would be very hard to make it. Right!? At the moment im in a bloggchallange. Challanges is good. They make you grow. But they also make you think. Every day during this challange has a special theme and todays theme is ”in five years”. Five years, that is both a long time but also very short. To know where you want to go you also need to know where you are. One of my big goals is to be represented in all continents. That would be so cool! Oh my good you might think, She´s really dreaming big! Maybe I do, maybe I don´t. but it´s my dream. So my advice to you is: Don´t forget to dream. But be sure you dream about the right things. You might end up having exactly what you dreamt about! « Favourite time of the day!